Seven reasons why you should read "Turn Right at Machu Picchu" by Mark Adams before embarking on the Inca Trail. Unlike a guidebook, this offers a history lesson and a glimpse into the journey that you will be undertaking. What's the bathroom situation really like on the Inca Trail to Machu Picchu? Find out! Breakdown of what the Inca Trail looks like as tracked in FitBit and Strava. The number of steps look misleading as it gives no indication of the elevation changes that happen during the hike. In one day, you are ascending and descending over a thousand feet. Tips and recommendations on how to reduce waste and plastic use on the Inca Trail to Machu Picchu in Peru. Just having some tea and taking in the view in top of the Andes. Pack like a pro as you hike the Inca Trail to Machu Picchu during Peru's Winter in July, which is the summer in New Jersey. 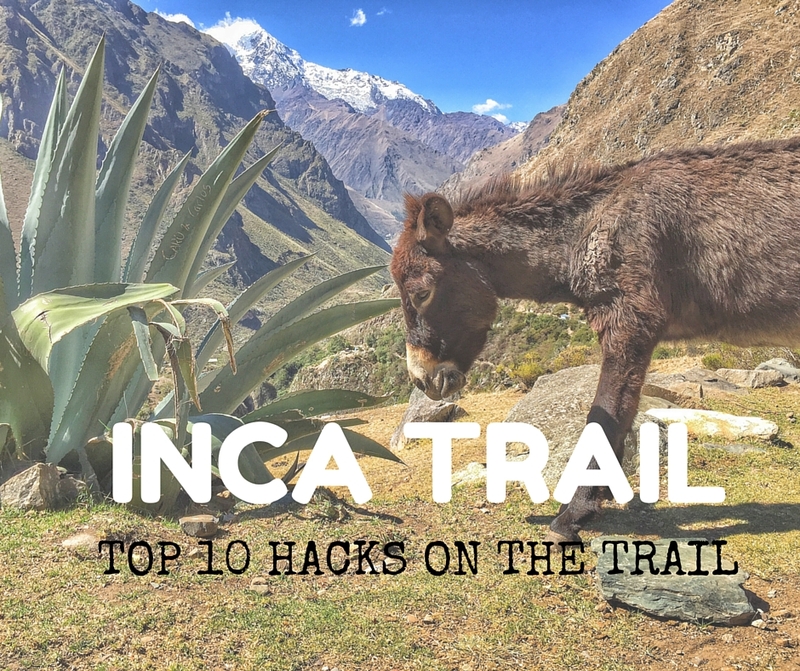 Some tips and tricks I learned while hiking the 4 Day Inca Trail to Machu Picchu. Learn these travel hacks so you don't end up carrying too much stuff. Picture guide for a few days in Cusco, trekking the Inca Trail to Machu Picchu and a few days in Lima. Ruiz speaks of the many beliefs and agreements that we learn or are imposed on us as we navigate the world. Many of these beliefs become what we know and sometimes limit our happiness and success. For example, as a child if your parents negatively criticized your drawings, you may have this internal believe that you are not a good artist and thus never pursue improving your craft. There are many people earlier in our lives that may have imposed limiting beliefs without us or them realizing. It's one word or one sentence that we unconsciously tacked on to. Ruiz calls us to take a look internally and review how we interact with ourselves and others to find these limiting beliefs or personal agreements. New Jersey's proximity to New York City makes it an ideal spot to find the best place to see the New York City skyline.